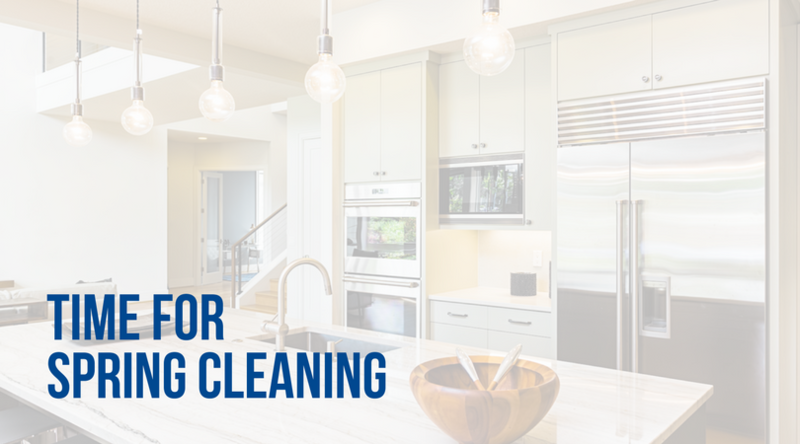 Spring cleaning: this time of year, it’s a popular idea, and for good reason! The weather is at least a bit warmer and we’re ready for all the activities that spring and summer bring. As a result, we’re ready to pick up the slack on our chores and to examine how to clean the whole house. As a homeowner, you know that heating and cooling your home will consistently take more energy than other systems in your home. Even if you have a brand new system that’s highly efficient and sized right for your home, you still want to do your part to lower the energy bill as much as possible—while still maintaining a comfortable living (or working) environment. Follow these tips and you can save a great deal on your energy bill each month. When you work with the experts at Greater Comfort, we can help you upgrade to a system by letting you compare makes and models, including the associated system designs. We can then show you how this can benefit your home—both comfort-wise and how it will impact your up-front costs and your energy usage on an ongoing basis. What all does your installation estimate include? What are the benefits of the brands (makes and models) your company offers? How are these different than other brands? Can you share your warranty specifications I should be aware of? What size system does my home need—and what does that mean for any other recommendations you have? It’s worth your time to know as much as you can about other issues, including how much your system could cost over a lifetime, before you make any decisions. Getting in your annual home heating and cooling tune-ups is one of the most significant ways you can ensure your system lasts for as long as possible. Because it can be easily forgotten if you need to, add a reminder to your calendar so that you don’t forget. Another easy solution is to ask us about our maintenance program that you can enroll in. Our preventative maintenance agreement includes two inspections per year—in April and in October, to reflect the cooling start-up season and then the heating start-up season. It’s just one more simple way to make sure your system is operating efficiently and safely on an ongoing basis. Beyond an inspection of the system, we’re looking for any signs of issues or deficiencies such as leaks or corrosion or “wear” that’s not normal. We also want to make sure the system is operating safely, we will change the filters and we’ll ensure ventilation is occurring properly. Again, ongoing maintenance helps prevent emergency repairs, but it also just keeps the system working as economically as possibly. These tune-ups are also a great time to continue to talk to us about the life of your system. If you ever think you’ll be fine by skipping a professional tune-up entirely, know that many warranties only apply if you’ve had a certified professional perform this list of services. At Greater Comfort, we encourage you to ask questions! We have no issue with explaining what we’re doing, or further explaining any recommendations we have for you. We take each inspection as another opportunity to be able to educate you as much as possible as to what you can be doing to preserve the life of your system, and what you can be doing to have ultimate comfort, all year long. Our furnace and air conditioning experts proudly serve all of Northern Kentucky, Greater Cincinnati and Southeastern Indiana. With over 60 years of experience, our highly trained technicians bring our special brand of expertise and customer service to every job we perform. Give us a call today at 859-491-4915 or toll free at 844-491-4915. This time every year, we have our regular homeowners and business owners who call us for their fall tune-up. Many are well aware that they might actually be required to maintain their furnace for their warranty to be valid, but there’s more reason than just that for proper maintenance of your system. Getting your fall season tune-up isn’t just to avoid a scenario where your furnace doesn’t turn on at all—it’s to keep your furnace running as efficiently as possible, and for as long as possible. Getting your tune-up in now is the best way to avoid any kind of repair later, especially when the cold weather hits hard! You don’t want any surprises once the cold weather hits, and a tune-up helps prevent that. When the Greater Comfort team is able to clean and inspect your furnace burner and heat exchanger, we’re making sure it is running just as it should. Your tune-up ensures your electrical components are working as they should. Of course any family wants to avoid a situation where any dangerous carbon monoxide levels are present. Over time, your system may see limited airflow or have restricted airflow, which we work to correct. Again, any inefficiency translates into a more expensive energy bill for you, and a system that’s being taxed more than it should be. 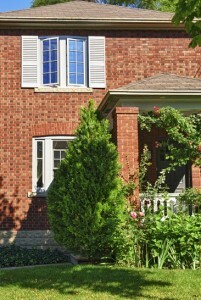 Doing maintenance on your home is less expensive than repair costs later. It also saves you money all winter as your system operates at peak efficiency. Cleaning and inspection of your furnace burner and your heat exchanger ensures safe operation. Again, it is one more measure to keep your furnace running as efficiently as possible. Want to learn more? Give us a call today to learn about our maintenance program. This time of year many people are turning on their heaters for the first time this year. You can schedule your preseason HVAC maintenance for your heating system if you haven’t already scheduled it. Here are some reasons why you need to have a routine HVAC maintenance program. You wouldn’t run you car without checking the oil and servicing the car when you need to and your HVAC system works the same way. The better care you take of your heating, ventilating and cooling system, the better it will run. 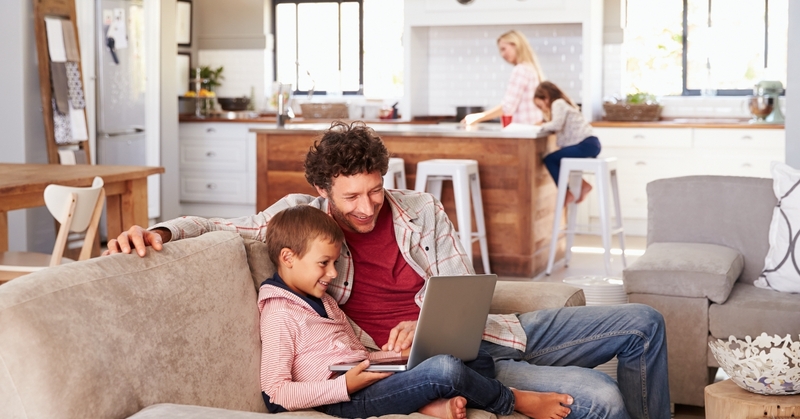 You can expect to stay comfortable on hot or cold days and to experience trouble free operation when you take advantage of a bi-annually or annual routine HVAC maintenance Program. Many people avoid routine HVAC maintenance to save money. What they don’t realize is that you can add between 3-5 years life to your heating and cooling system when you are up to date on preventative maintenance. Many manufacturers will void a warranty where the owner has failed to keep up with routine maintenance. Often costly repairs are more expensive then the routine HVAC maintenance that would have prevented them. If your HVAC system isn’t running right, you can expect to spend more on your energy costs. Your HVAC system requires lubrication to run smoothly and prevent resistance that can increase the amount of energy you use and wear the system out sooner. New filters can also help. 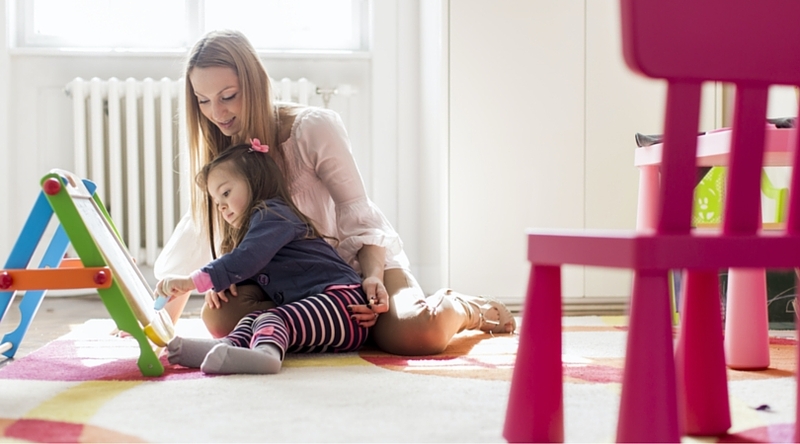 Routine maintenance can help you keep your family safe by fixing leaking systems. Carbon Monoxide is a silent killer in the home and you don’t want to find out your heating system is contaminating your air with gases that were never meant to leave your unit. Faulty electrical connections can also cause shorts, power outages and fires. Your HVAC company will set up automatic preseason HVAC maintenance so that your heating unit is up and running before it gets cold and your air conditioning is checked before it gets hot. You don’t want to put off having your system checked only to find it’s not working on the coldest or hottest day of the year and your HVAC company is swamped with calls. Call your local HVAC company, Greater Comfort Heating and Air Conditioning, to set up your routine HVAC Maintenance today! Having an air conditioning maintenance program in Northern KY can give you peace of mind each year. Having a company go through your air conditioning system to make sure things are running smooth before the season starts is a great way to ensure you will experience a good cooling season. The technician that performs your air conditioning maintenance program in Northern KY needs to be knowledgeable, friendly and willing to go the extra mile to make sure your system is running good. At Greater Comfort Heating and Air Conditioning, you can depend on their friendly staff to be factory trained and experienced in all aspects of your cooling system. They are courteous, efficient and respectful of your time. They show up on time and complete their job without wasting time. Greater Comfort has been serving the Tri-State area for decades. They offer their air conditioning maintenance program in Northern Kentucky, Southwest Ohio, and Southeast Indiana. Because we live in the central part of the United States, we can experience hot summers and cold winters. Greater Comfort offers a maintenance program that not only covers your cooling system but also your heating system. They have many happy customers that have been relying on them to take care of their heating and cooling needs since 1988. You can depend on them to do the same for you. When your technician arrives they will systematically go through your cooling system. They will check all of the components including your compressor, evaporator and they will check the refrigerant. They will look for loose wires and check all disconnects and wiring to ensure your system is working properly. They will also clean the area and drains of debris. They also change filters and any other parts that need replaced. When they are done, you’ll be ready to use your system and start out the cooling season ready to go. At Greater Comfort Heating and Air Conditioning, they offer an annual Northern KY maintenance program. They agree to visit 2 times a year, usually in April and October. They come at your convenience so you know they are there and when they service your unit. They offer pre-season checkups on your heating system and cooling system so that you can rest assured you will be comfortable and your system will start up and work right away. They also help with thermostat settings too. For all your cooling and heating needs, call Greater Comfort Heating and Air Conditioning today.